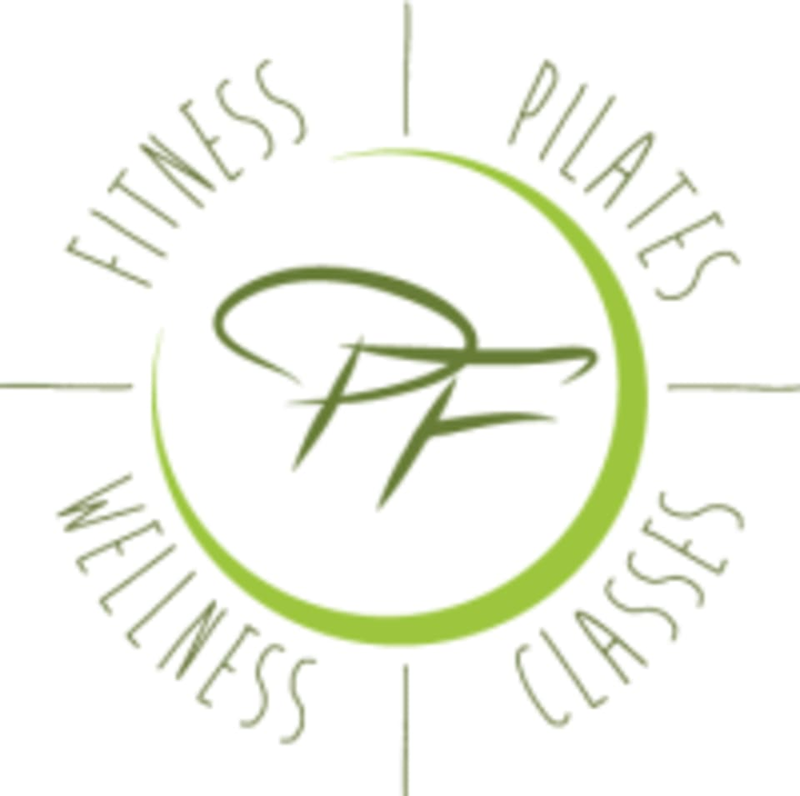 Start taking classes at Private Fitness and other studios! This is the ultimate class for toning and fat burning! Using free weights, bands, and more, you will lunge, lift, move, and squat your way to a more sculpted physique! Cardio circuits will be introduced intermittently to keep heart rate up for optimal intensity! Finish the class with great stretching. There are no upcoming “TBS: Total Body Strength” classes on this day. The Private Fitness Studio is located at 505 S Villa Real Drive #110 in Anaheim Hills, CA 92807.